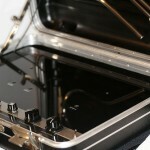 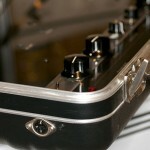 3-position lid for optimum playing comfort (90, 45, 10 degrees). 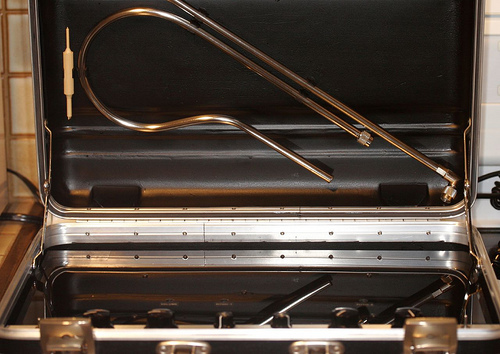 For those looking for a compact and portable instrument, the Wavefront Travel Case Model is for you. 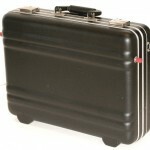 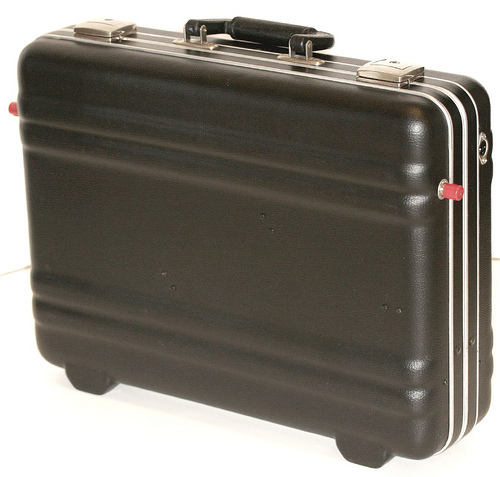 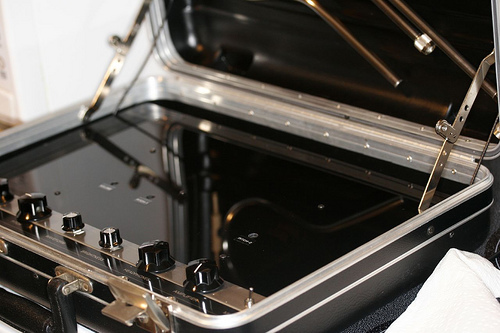 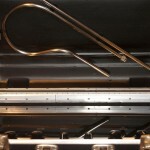 The instrument is completely contained within a hard-shell briefcase. 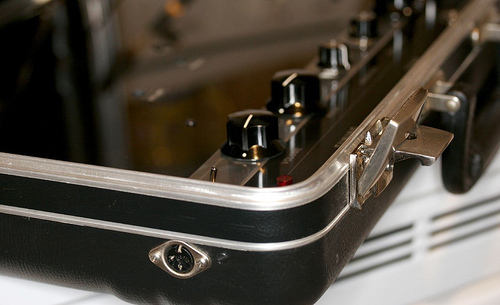 Removable antennae snap into the inside of the lid.